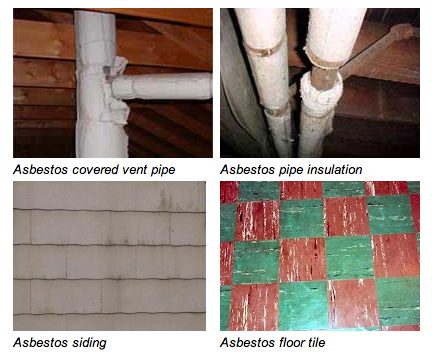 All State Abatement Professionals, Inc . is a licensed asbestos abatement contractor in the states of Massachusetts and New Hampshire and DCAMM certified for performing public building projects in Massachusetts. ASAP is insured with $2,000,000.000 liability coverage with higher limits available if required. ASAP employees are trained and licensed professionals in the industry with the knowledge and experience to address the client’s needs. ASAP will provide a turnkey job specific proposal/quotation, schedule state permits, perform abatement services, schedule air testing and prepare a complete close-out package to suit the needs of the customer.